Big Brother Africa 2019 | Season 10 Housemates, News, Contestants, Live Stream, Polls, Nominations: "God Father East Africa" The East African Version Of Big Brother Is Coming Soon! 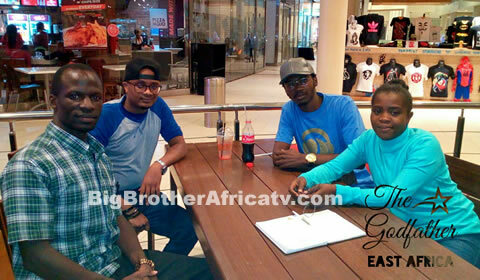 "God Father East Africa" The East African Version Of Big Brother Is Coming Soon! There's an East African version of popular reality TV show Big Brother "God Father East Africa" and the 2018 Auditions will kick off soon.